Please click on an image for litter information. To view our new TESTIMONIALS page please CLICK HERE. 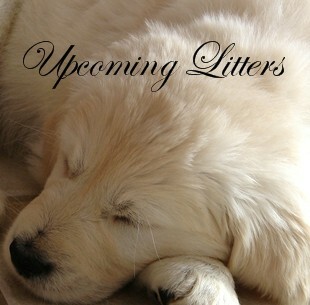 To view our PUPPY SLIDESHOW please CLICK HERE. the progress and development of our mums and their litters. 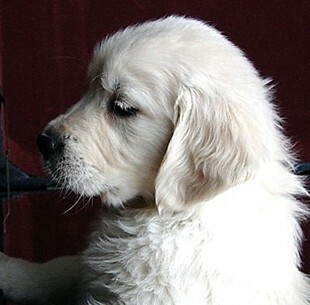 Consequently there is usually a waiting list to adopt a puppy from us. 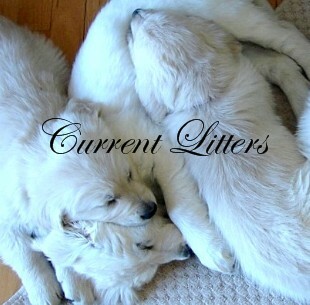 All of our puppies are raised lovingly in our home (and hugged and spoiled as much as possible!!). They are completely socialized with children, people and other pets, as well as vet inspected prior to their adoption. All puppies come with their necessary vaccinations and registration, as well as our own health guarantee. 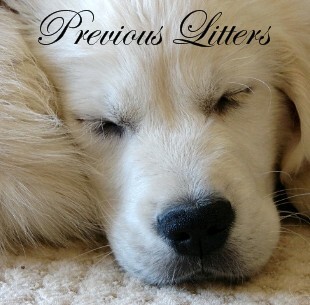 Dreamkeeper Goldens is a registered member of the CKC. We proudly adhere to, and strive to surpass the CKC Code of Ethics.